With the current United boss under heavy fire, we look at some of his replacements. 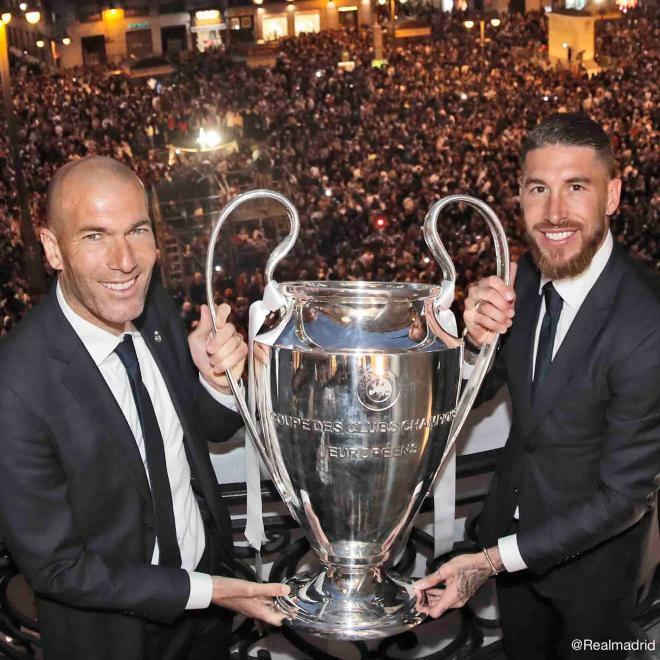 No manager in world football has had more success over the last few years than Zinedine Zidane, and if there does come up a vacancy, he'll be the first option. Sounds like a strange one, but it almost makes sense. 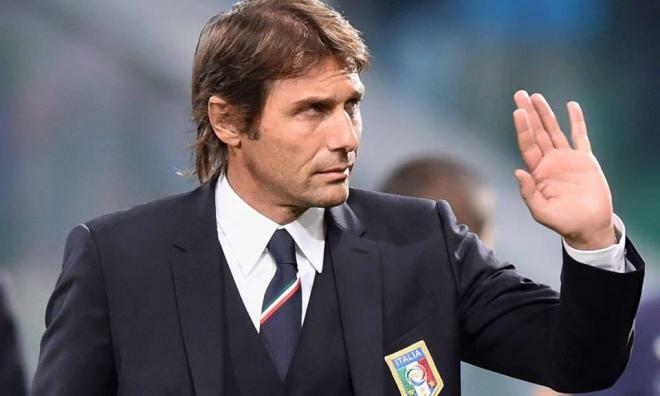 Conte is known for his pragmatic and result oriented approach and would be a good fit in the current scenario. 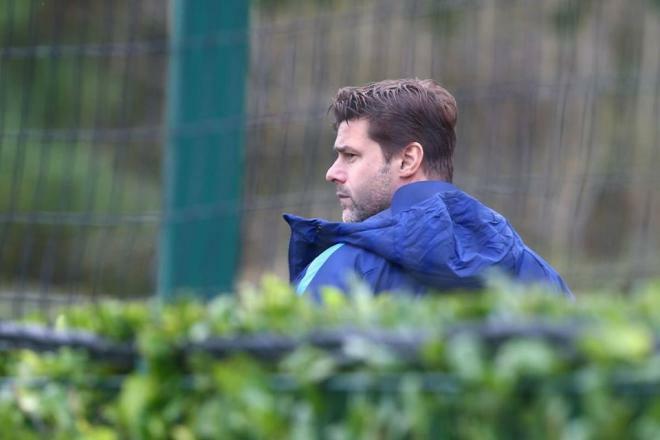 Pochettino has regularly been linked with the job at Manchester United. He has done a superb job at Tottenham over the last few seasons and is highly regarded as a manager by players and colleagues alike.